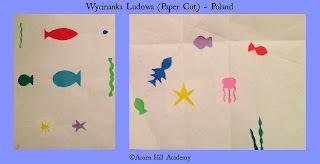 In my search to find things my children to do together, I've found that crafts appeal to all of them. 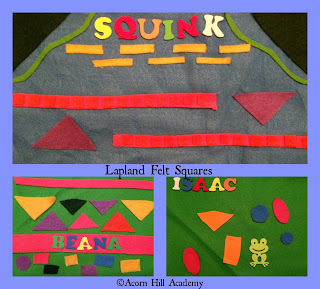 My girls both love to make things, and Isaac is constantly creating his own (usually quite messy) "art projects." 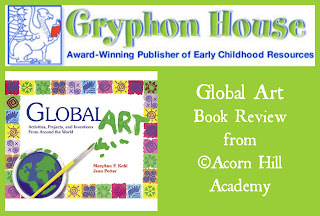 Global Art: Activities, Projects and Inventions from Around the World from Gryphon House looked like a great resource. I received a copy of the paperback book to review. At the beginning of each section, there is a reading list with books about the continent you can read with your children as you work through the different projects. I was able to find many of the books at my local library. I live in a small town with mediocre libraries, so I feel confident that most people should be able to locate at least some of the suggested reading at their library. The suggested age range for this book is grades K-5, and the projects are coded with icons denoting Experience Level, Art Techniques, and required Planning and Preparation. I found the planning and preparation codes to be useful; they told you if you'd be likely to find supplies around the house. Even at the highest level, all the supplies listed should be easy to find locally. My girls, who are 12 and 13, did most of the projects we worked on. 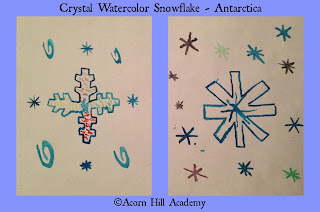 While my kindergartener was capable of doing some of the things, he was not terribly interested in "structured" art projects and it was difficult to get him to sit down and work with me. 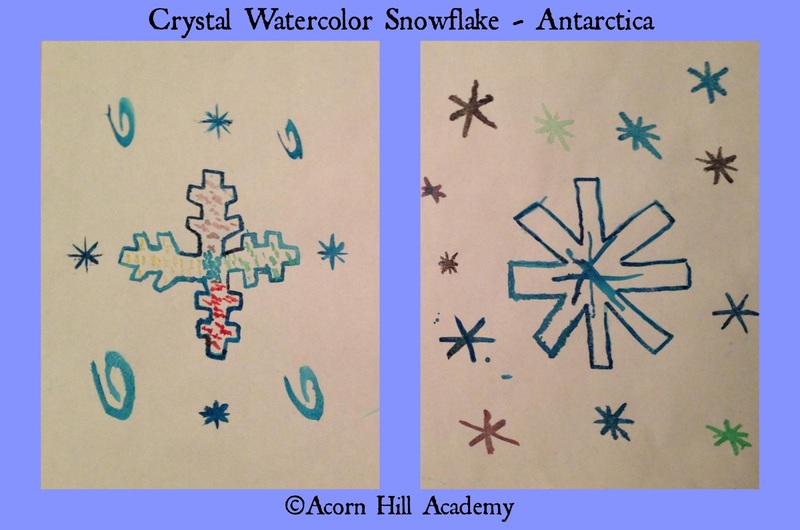 The book is intended for a younger age group, but my girls found the projects challenging. 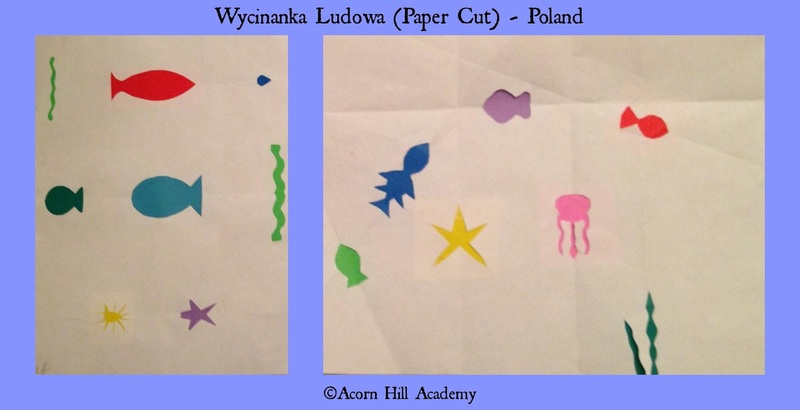 For example, even though the Transparency Scene (Poland) project looked simple enough, it required a fair amount of forethought and planning, and they weren't expecting that. It was good for them to have to think it through. 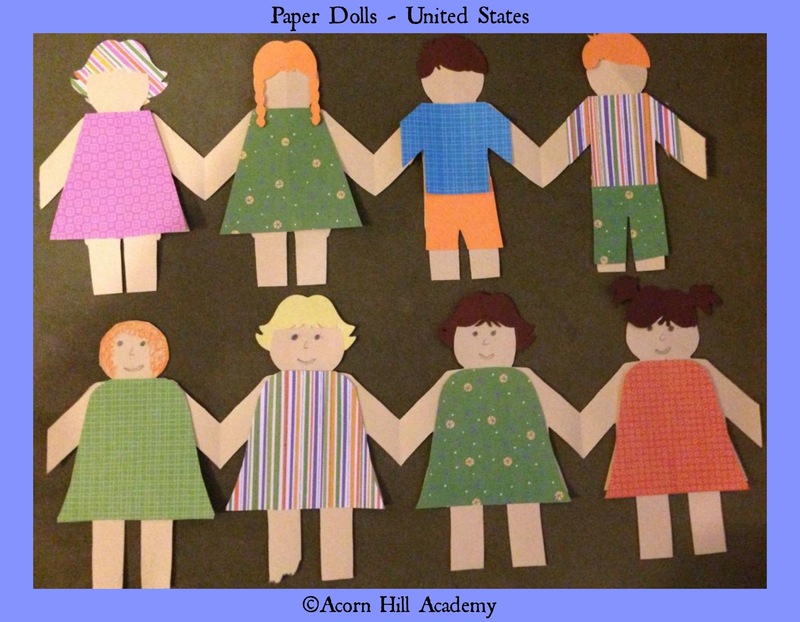 It also took them a while to figure out how to cut out their paper dolls so they stayed together in a line - we had lots of laughs over that! It really wasn't difficult, but they didn't read the directions the first time. 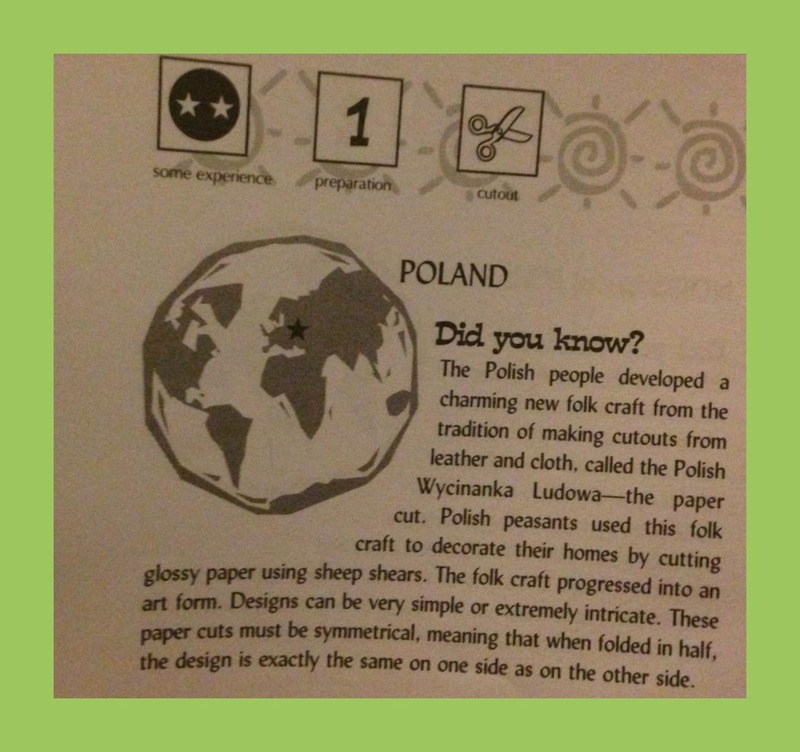 I love that the art projects are connected to specific countries, and that there is information about the origin of each craft. I also like reading a book to illustrate more about the culture of the country whose craft we're doing. The only drawback, to me, is that most of the projects are "crafts." They are not terribly useful, and I don't often like to do crafts for the sake of doing crafts. However, I do think it's fun for the kids to make things that help them connect with the people and places they're reading about. Overall, this would go nicely with geography studies, particularly for the younger crowd. And, if you have a child who would do well with a fabulous idea book and some supplies, this would be an excellent resource. Global Art is available for $16.95 from Gryphon House Publishing.